The dog days of summer 2014 have passed and we are about to flip the calendar over to September. The days are still beautiful, but there is a coolness which lets you know that change is in the air. Let's gather in the Twenty-Five foot lounge and contemplate what may be coming! We have the perfect cigar to go with that investment in time! Scratch cards instantly win one of four prizes! 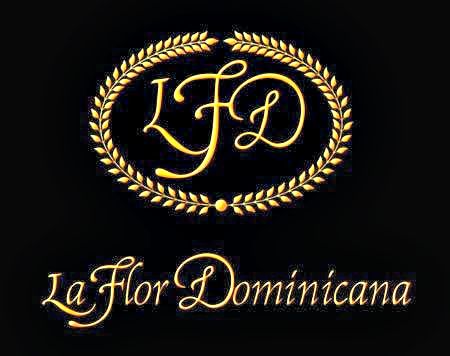 This brand is among the most prestigious premium cigar brands in the world. Over the years they have developed a portfolio of quality blends, shapes and sizes which fulfill the ever-changing needs of today's cigar smokers. The New 1994 LFD for their 20th anniversary! Buy 20+ Cigars & get 8, plus 15% off! 20 or more cigars will also get you a Cigar Tasting on an Electric Boat that evening! 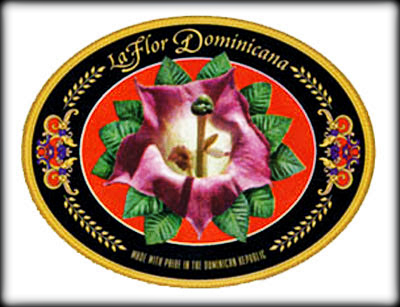 Along with a ticket for the La Flor Dominicana Raffle drawing featuring cigars, ashtrays, hats, shirts, and much more! We have a great Seattle summer going on and we hope you have been having a great time enjoying the sunny summer days! 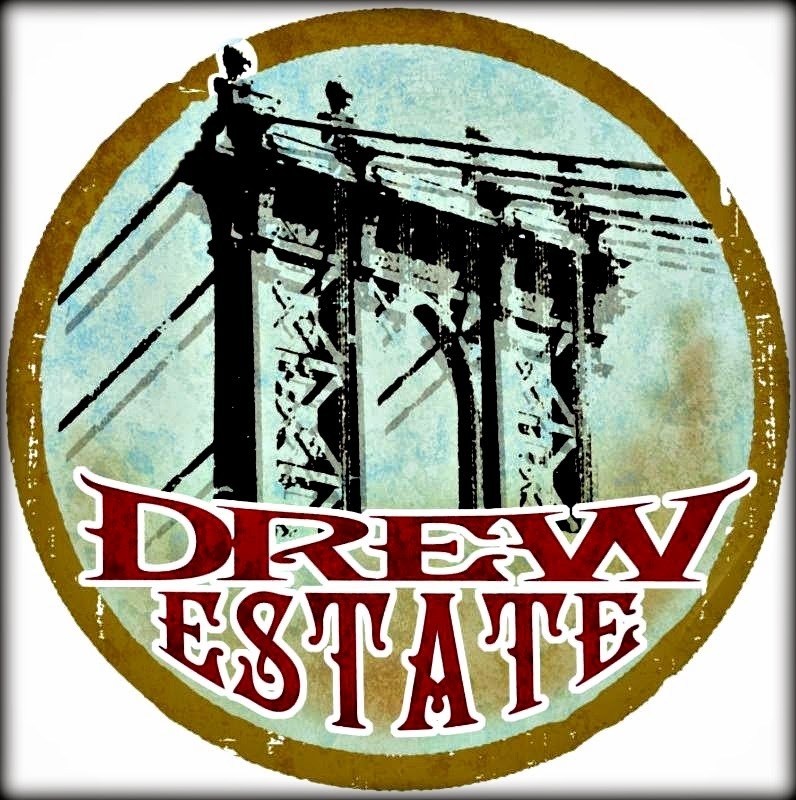 We have another event coming up and we are hoping for a Hot August Night on which to feature our next brand; Drew Estate! Alex Cesa from Drew Estate will be here to talk about all the latest and greatest news and exciting new products from Drew Estate! These guys are always fun so come join us! 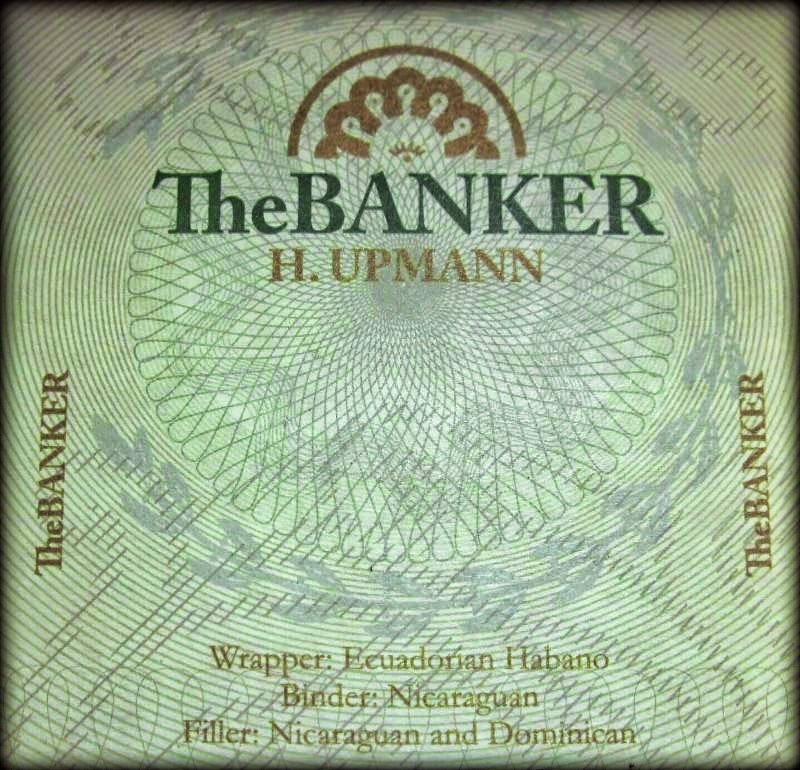 Join us this Thursday, August 14 in Lit from 6-8pm as we feature The Banker by H. Upmann and Highland Park Single Malt scotch whisky. We'll be joined by our friend Steve Martin from Altadis USA who will have some great deals on this new blend from H. Upmann, which honors the heritage of this classic brand, founded in Cuba by German bankers Carl and Henry Upmann in 1844. 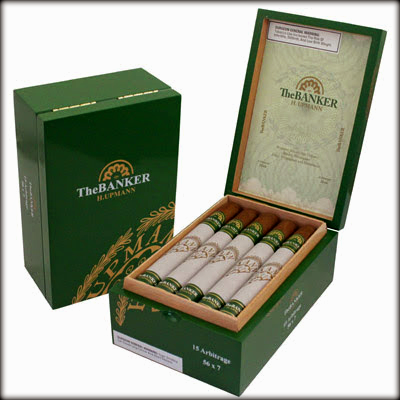 The Banker features a silky smooth Ecuadorian Habano wrapper and is comprised entirely of Cuban seed tobacco to emulate the original H. Upmann cigar created over 170 years ago. We'll have a fantastic flight special on the Highland Park single malt, which is lightly peated and aged in Sherry seasoned American oak casks. On this night only, we'll have a flight of the 12, 18, and 25 year old Highland Park for only $25! Thank you to everyone who came out to our Summer Smoke Series event featuring Flor de Caña rum and the Nestor Miranda Collection. 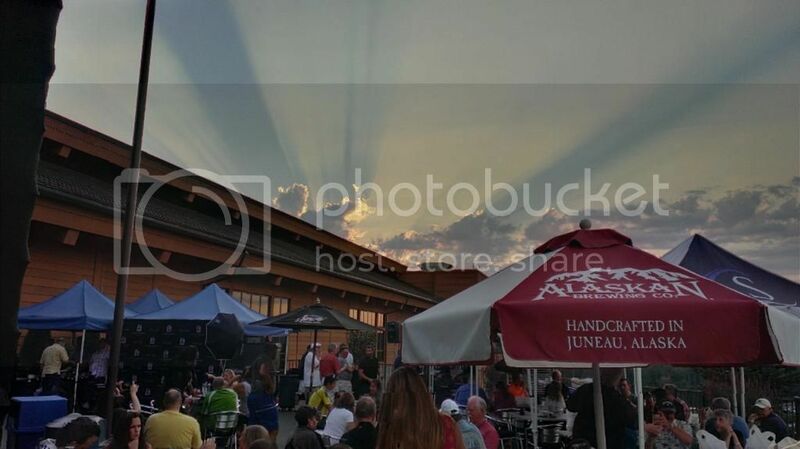 We had a fantastic turnout and it was a wonderful sendoff to Richard, who got to ride off into this fabulous sunset! Thanks to Sean for sharing the great picture. 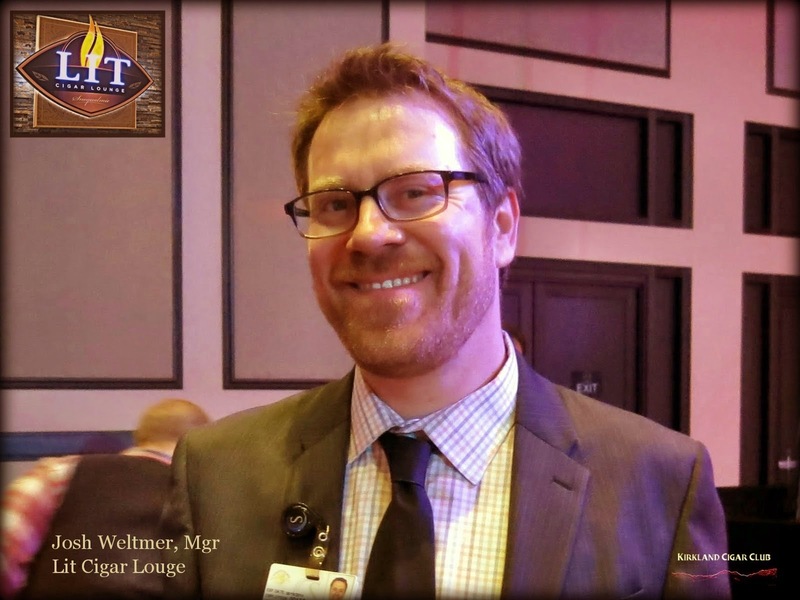 Save the date for this year's Washington Cigar &; Spirits Festival - Saturday, October 11th from 6-10pm in the Snoqualmie Casino Ballroom. Tickets will go on sale Saturday, August 16th at Noon! Aging Room Cigars - featuring the F55 Quattro, the #2 Cigar of the Year! Quesada Cigars, featuring the Quesada Oktoberfest, just in time for fall. 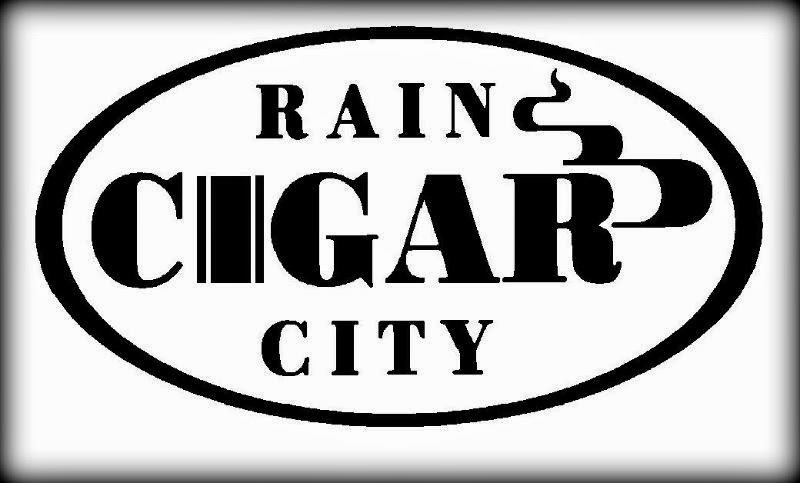 This year's event will be $85 and include 7 cigars, one from each vendor, 6 spirits samples, 2 beer samples, and an expanded food selection from previous years. We hope to see you for our 4th annual event! 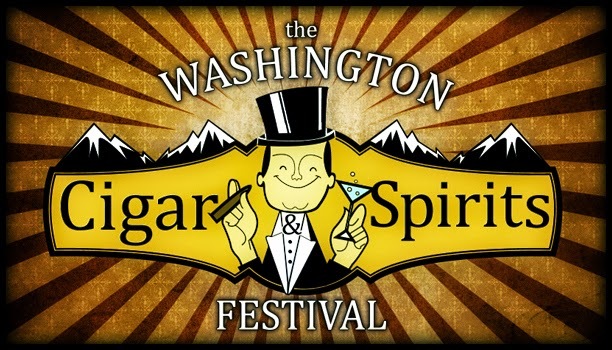 Thanks for all your support in making the Washington Cigar & Spirits Festival the most talked about cigar event in the Northwest! So a couple of items to report, firstly, and maybe most importantly, it looks like the gang has moved back to its old hang out in front of the Tobacco Patch. I swung by last night while I was on my evening walk and said "hi" to the group. Not sure how long this is going to last, but for now all is well! Definitely stop by if you're in the neighborhood! 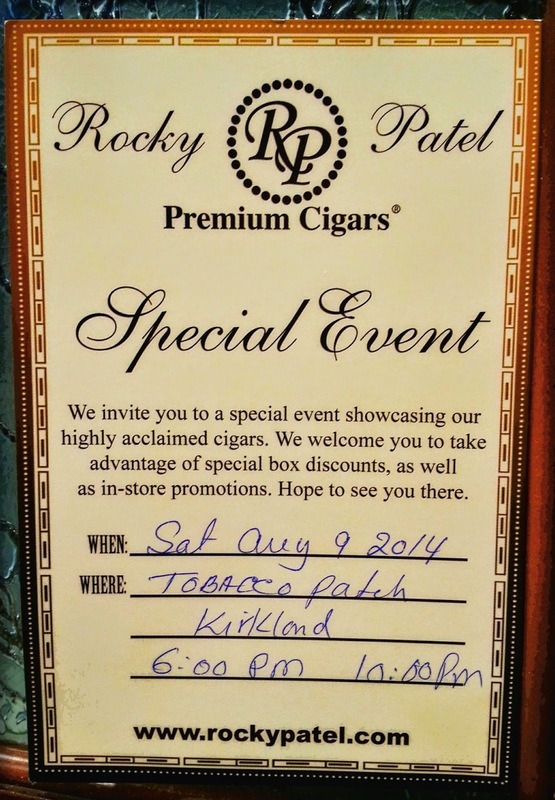 Secondly, if you're around tomorrow night (Saturday), the Tobacco Patch is having a Rocky Patel Event. It starts at 6pm, and it will go until 10pm. 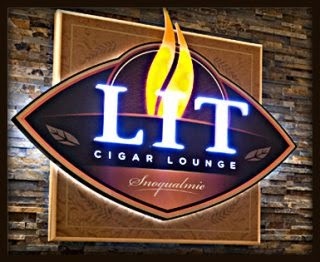 Should be a great evening for cigars, plus Kirkland is having their annual Kirkland Summerfest this weekend, Friday thru Sunday. This is really a BIG event - live music, tons of food, and of course the artsy fartsy stuff. I'm going to try to make it down on Saturday night and maybe Sunday afternoon. Maybe I'll see you down there?